Our 2019 Summer Classes at DanceWorks Performing Arts & VCB are a fun way to keep up your training during those July & August months. We offer limited dance classes but all summer classes have no registration fee and last 6-7 weeks. For advanced students we offer our National Summer Dance Intensive. DanceWorks brings faculty from all over the US to come and teach for this amazing intensive. Call 360.892.5664 & enroll now before they sell out. Want more information or ready to enroll? Drop us your information & we’ll be in touch shortly! Twirling Tutus: This introductory class is designed to guide children in developing strength, flexibility, coordination and self-confidence through ballet. Twirl, Twist and Tap: This introductory dance class includes ballet, tap and jazz. There is a focus on helping students understand the class structure, taking turns, and expressing themselves. Prima Ballerina: This class teaches classical ballet positions, barre work, center floor, adagio and allegro at an age appropriate level. Hippity Hop: This high-energy class serves as an introduction to hip hop dance for the younger student. This class emphasizes popular dance steps with age appropriate music. This class focuses on rhythm, musicality, and basic footwork. Moves and Grooves: This is a high-energy class emphasizing popular dance steps with age appropriate music, focusing on learning choreography. Mermaid Tumbling Mini Camp: This is a beginning level class full of mermaid tumbling and crafts. Please bring your own mermaid tail for class. 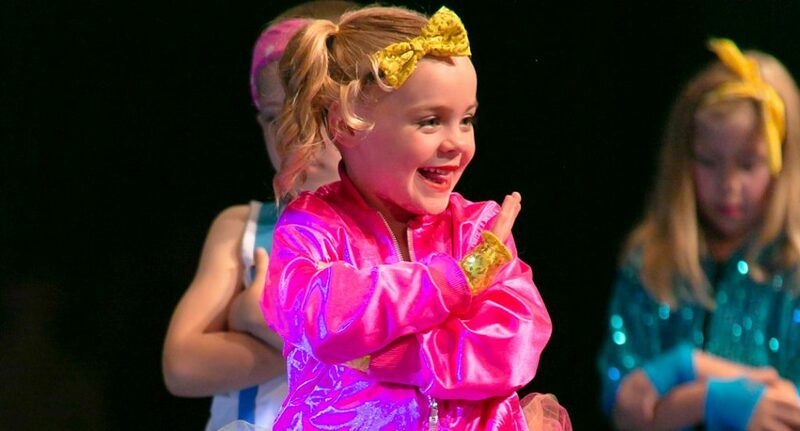 Boogie Woogie Jazz: This upbeat class serves as an introduction to jazz dance for the younger student. Dancer’s overall confidence and self-esteem will soar with this class. Jazz It Up: This class develops flexibility, control, and technique through the use of isolation movements, turns, and jumps. Dancer’s overall confidence and self-esteem will soar with this class. Rising Stars: This beginning level class explores Jazz, Contemporary, Lyrical and Hip Hop. High Fliers: This beginning level class serves as an introduction to the art of aerial silks. Students will learn the basic skills and technique of aerial. Gazelles: This intermediate level aerial class is for students that have previous aerial experience. They will further their skills and technique in the art of aerial.